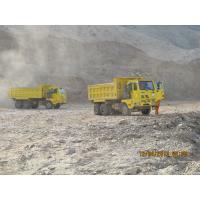 Our trucks are widely used in sand mines, coal mines, road transportation, logistics transportation, construction industry, chemical industry, stone transportation, factory spare parts transportation, including some food processing industries such as flour mills, fresh vegetable transportation. 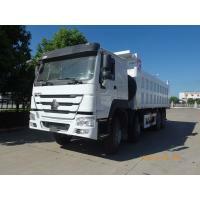 -----High technology make the truck much more perfect than other brand trucks! -----Longer lifespan and low lost which can save you money and make you earn more! -----High reliability can achieve run effeciency and much more loading! -----High safety all around make your drive safe! 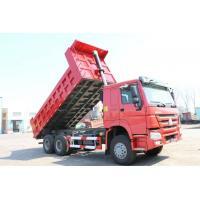 -----Many measures are taken to make sure the driver can drive easier and much more comfortable! -----Good reputation both in China and other developing countries! We are proud of having rich and professional experiences in receiving the foreign customers for we have been doing this for more than 10 years and have serviced over 100 customers from Mid-East, South African, Mid-Asia and South-Asia countries. And get a good reputation. We will provide you services second to none. minimum Order Quantity is one unit. 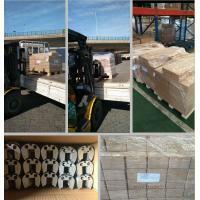 Usually we can delivery the truck within 30-45 days. 4. How can I pay the money? Currently, We accept by T/T, 30% advanced as deposit, balance before shipment. Or by LC. 1.Within the period of warranty if there is quality problem we will supply the assemble parts free. 2.We can arrange engineer to your company ,and supply maintance servies . 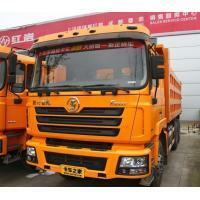 Jinan sinotruck co. Was established in 1998. 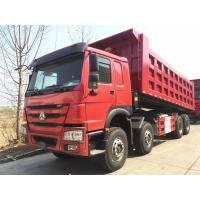 It is an authorized company of China national heavy duty truck group Co., Ltd. (hereafter as sinotruk ) and specializes in complete trucks together with all the original and good quality spare parts for HOWO and other series trucks, such as Shacman,Beiben,Xcmg Machinery,Semi Trailers. The company regards reputation as its life. With the features of complete parts, good quality and excellent service, it has become one of the biggest suppliers of sinotruk products and earned trust and reputation from customers at home and abroad. Now its products have been exported to Iran, Vietnam, Phillipines Aisa Countires,Mali,Congo,Senegal,Tanzania,Kenya,Djibouti,Angola,Sudan,Algeria,Ethiopia Africa Countries And Peru,Chile south-American markets. A. 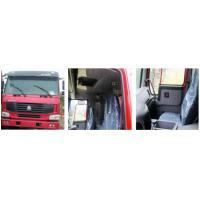 Perfect truck spare parts business. There are many technicians with plentiful experience and professional knowledge on sinotruk spare parts in the company. 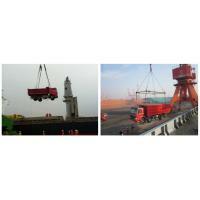 So the company ensures that all sinotruk spare parts are with high quality and in durable packing. You can find all original spare parts for HOWO, SHACMAN,JAC,JMC etc and enjoy all-round and integrated service from order signed to efficient delivery. With high quality, wonderful packing, perfect service and fame, the company has established good and longterm relationships with many foreign customers in Iran, Saudi arba, Russia, Africa etc. B. 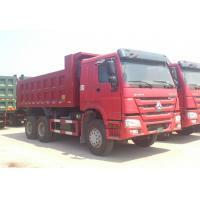 Complete trucks business. 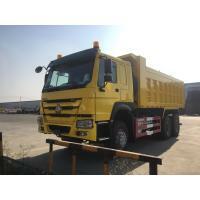 Now the company can offer SINOTRUCK HOWO, HOWO A7,SHACMAN,BEIBEN series tipper, tractor, cargo, concrete mixer, terminal tractor, garbage truck, and some refitted vehicles with 226HP/290HP/336HP/371HP/420HP etc. 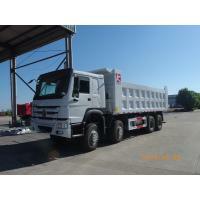 Good communiaction and service help the company to export these trucks to Nigeria, South Africa, Algeria, Peru, Ukraine, Russia, Tajikistan, Kazakhstan and other countries and areas.